Standard Chartered is introducing new secure instant messaging and file-sharing features on mobile, tablet and laptop. Private and Priority Banking clients will now be able to interact with their Private Bankers and Relationship Managers to share banking-related and personal information securely within the Bank’s mobile applications, while viewing their portfolios and the Bank’s market insights, as and when it suits them. These new capabilities will change and improve how we collaborate and engage with our Private Banking and Priority Banking clients. With secure instant messaging, they can now start up a chat while on the go to discuss their banking and investment decisions. Clients will also be able to do video and voice calls and conferences with their Private Bankers and Relationship Managers, and invite additional Investment Advisors or Specialists as needed. There is also a real-time file sharing feature for Standard Chartered’s investment publications and outlook notes, with insights customised to a client’s portfolio. This also allows for mark ups and annotations which both the Bank and client can view simultaneously, better enabling clear, concise, and more interactive communications. 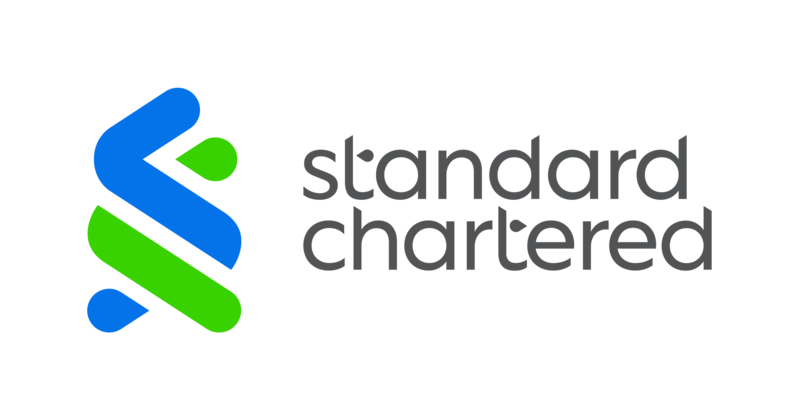 Private and Priority Banking clients will be able to access the new features via the applications Standard Chartered Private Bank and Standard Chartered Mobile (“Click2RM”), respectively. Today, half of our Priority Banking clients use our digital channels, and close to 40% of our Private Banking clients are managing their banking needs via mobile. We expect these numbers to increase as we continue to introduce new features to bring greater ease and convenience for our clients to bank with us, such as the ability to conduct transactions or send instructions to place trades via chat. For Private Banking clients, these features will be rolled out in Singapore, Hong Kong and the United Kingdom in Q1 2019. The Priority Banking ‘Click2RM’ application will be available to Priority clients in the UAE and Hong Kong from early 2019 and additional markets will follow. The Bank will showcase this solution during the Singapore Fintech Festival in November 2018.